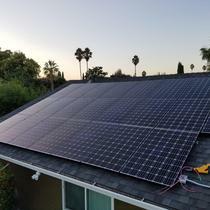 About Green Wolf Energy Inc. 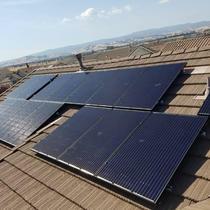 Solar Training Institute-Certificate of Completion for Photovoltaic design and installation. Turnkey Construction Management Institute- Certificate of Completion. 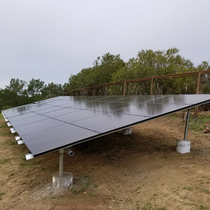 Green Wolf Energy your solution to affordable solar energy. 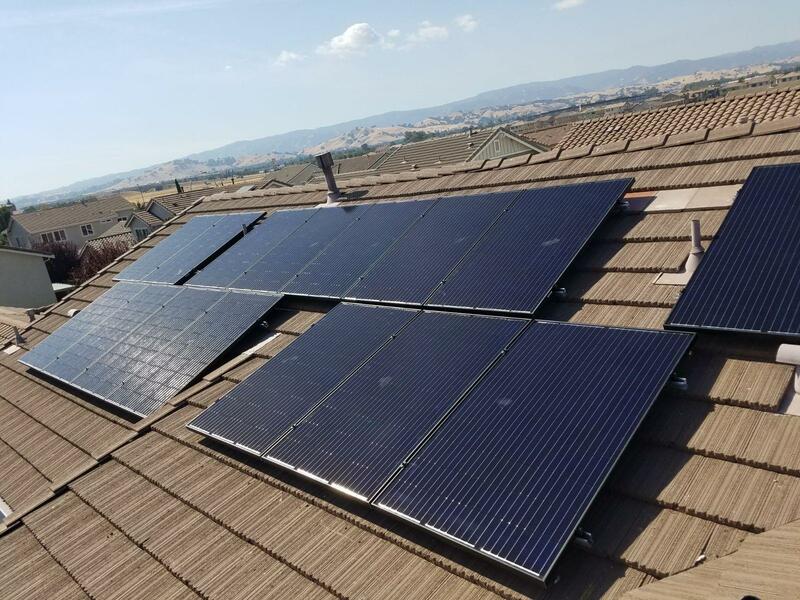 Here at Green Wolf Energy Inc., we are in the business of photovoltaic design and installation located in Hayward, CA and have done installations that cover all of Northern California. We have been providing services for commercial and residential since 2011. 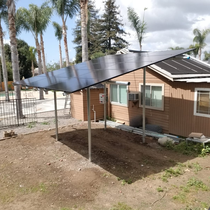 As well as working with many California programs to help generate solar electricity for hundreds of homes. 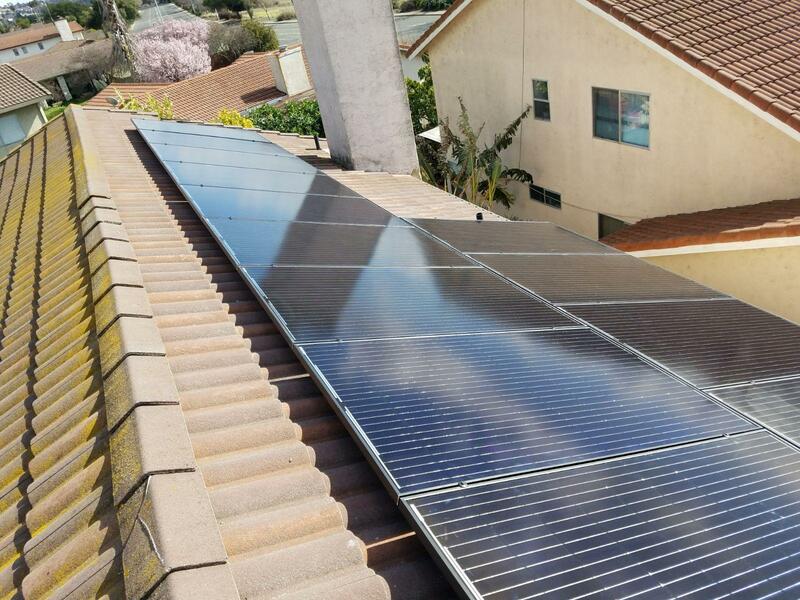 100% in-house installs, and lowest rates guaranteed. 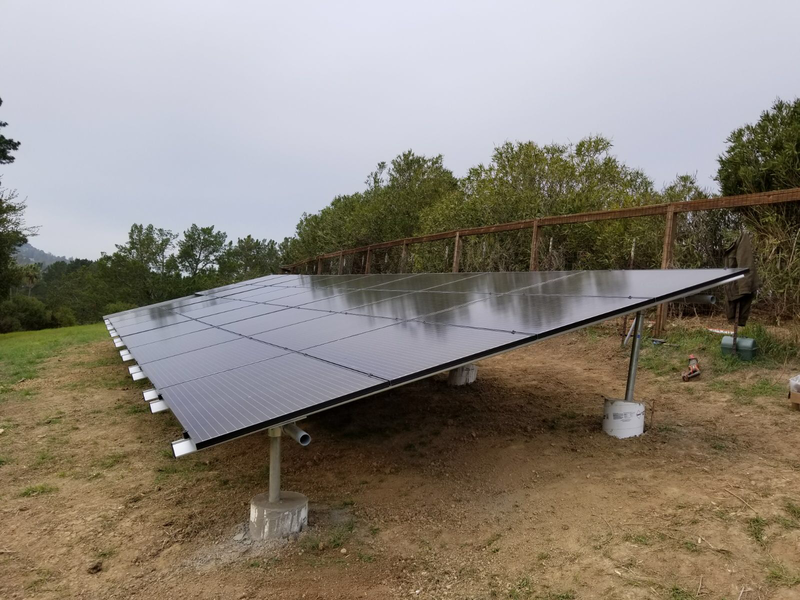 Green Wolf Energy has been an established and popular company with an excellent track record for the best customer satisfaction. We have never compromised on the quality and the services provided to the customer. We believe in keeping the customers happy and providing them with great services and the utmost care. 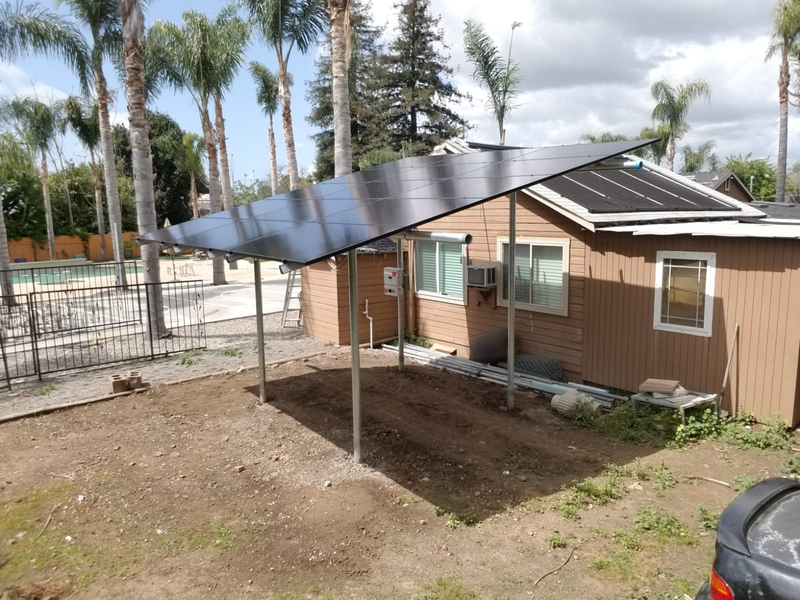 Our goal is to provide affordable solar energy to communities around the United States. 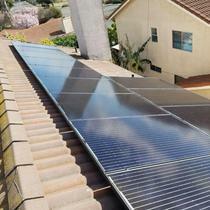 We offer the best quality solar energy systems in the nation, at the lowest cost. 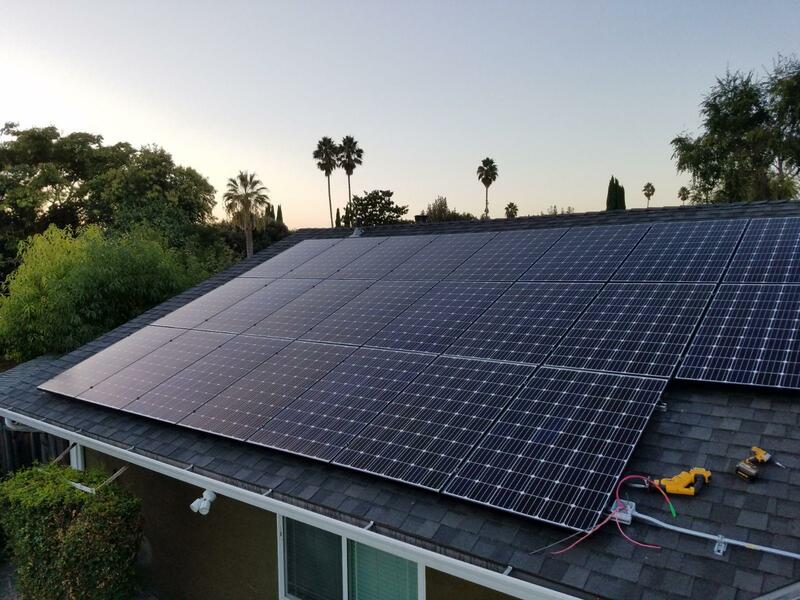 Our philosophy is simple, Green Wolf Energy gives every customer immediate benefits to going solar. That means, keep all the savings in your pocket —no long-term leasing or contracts.